Hear My Eyes is excited to collaborate with the Human Rights Arts and Film Festival (HRAFF) for a second year at their 10th Anniversary Festival. This special event screening of the Academy Award nominee FIRE AT SEA will feature an original, live score by Evelyn Ida Morris (Pikelet), along with Music Yared, an East African musical collective who will sing and play a range of Ethiopian instruments, keyboard, percussion and xylophone. Together they will reinterpret the soundscape of FIRE AT SEA for this one-night-only screening at ACMI Cinemas on May 11. “This delicate film about the present migrant crisis provides no commentary, no text or context. It just shows - with powerful effect"
“Demands its place in front of our eyes and compels our engagement and action"
“We see more and more of the dreadful process of migrant rescue…Packs a powerful punch"
Academy Award nominee and winner of the Berlinale’s prestigious Golden Bear, FIRE AT SEA is a poetic and haunting portrait of Lampedusa. This small island just off the Italian coast has become both a refuge and grave for tens of thousands of displaced people trying to reach mainland Europe. Master documentarian Gianfranco Rosi, observes with startling beauty, the intimate ordinary lives of the inhabitants of Lampedusa, including perspectives from both the locals and the newly arrived. This bracing, prize-winning documentary is a timely call for urgent action and compassion for the utterly devastating effect and scale of human tragedy in the refugee crisis. 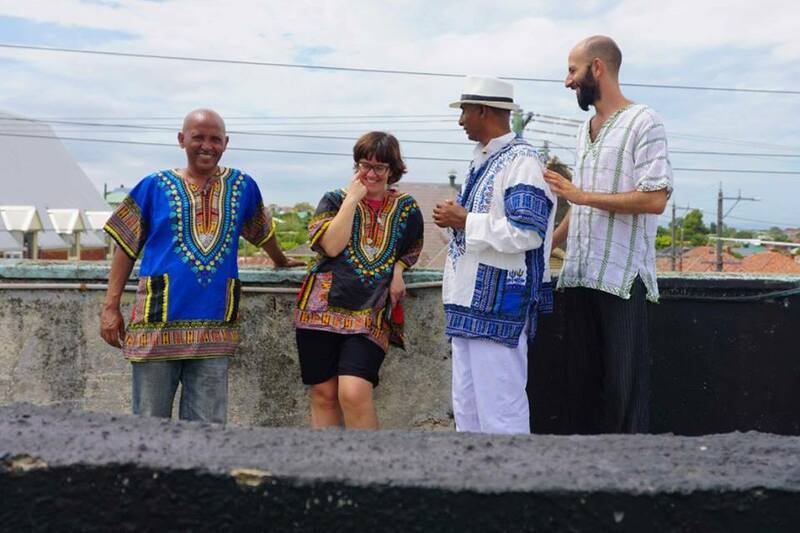 Fire At Sea will be creatively re-interpreted by Evelyn Ida Morris (Pikelet) who will be performing live and collaborating with musicians from Music Yared, specially chosen for this performance. Music Yared will be using a variety of instruments from Ethiopia and together with Evelyn will provide a completely original score to accompany the film. 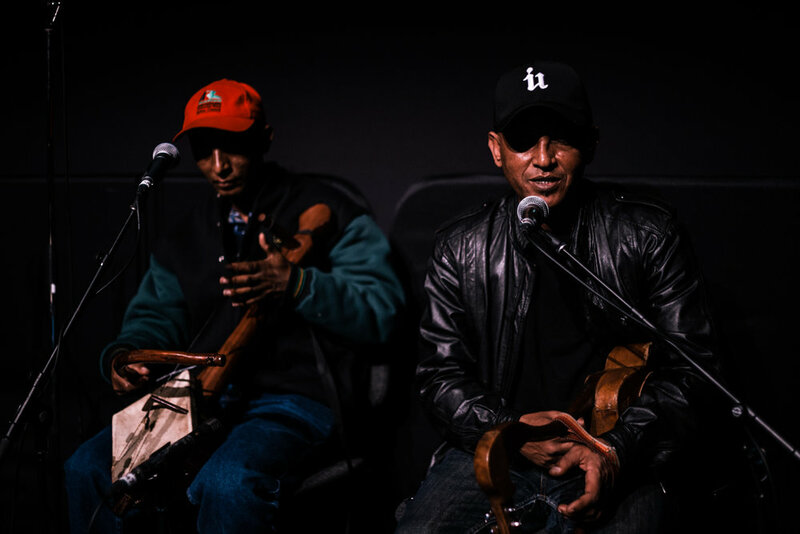 Music Yared features Haftu Reda, originally from the Tigray region of Ethiopia, and Anbessa Gebrehiwot from Ethiopia and Eritrea. They sing and play the traditional instruments krar (5-string lyre) and masinko (single string violin). 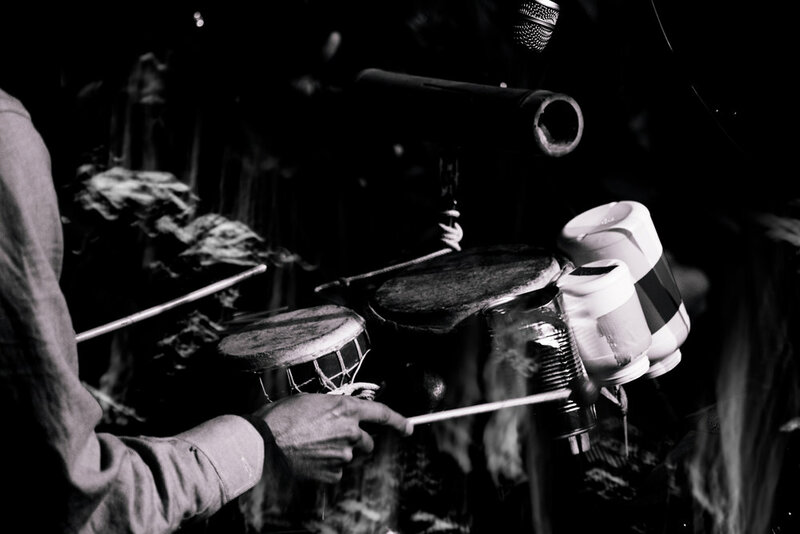 Joining them are Melbourne multi-instrumentalists Evelyn Ida Morris on keyboards and percussion and Dale Gorfinkel on percussion and balafon (xylophone). Since performing as a trio at Hobart’s Mona Foma Festival in 2016, the band has welcomed the addition of Anbessa, a musician with a powerful voice and breadth of experience. With a focus on Haftu and Anbessa’s East African cultural heritage, Music Yared also embraces new sonic territories with a beautiful modesty, camaraderie and a deep groove.